Although the Toyota GT86/Subaru BR-Z platform isn’t particularly fast, its’ the benchmark when we’re discussing driver-oriented vehicles. Undeniably claiming the affordable rear-wheel drive king title, it teaches driver valuable lessons all while offering unrivaled fun. The front-wheel drive segment is somewhat different however. It’s crowded with small, inexpensive hot hatches which offer tremendous fun, but choosing the right one can be somewhat tricky. We’ve always maintained that the Suzuki Swift Sport is one of the best, despite being often considered an underdog. Well, Suzuki has now announced the next generation Swift Sport, and it’s even better than anyone hoped for. 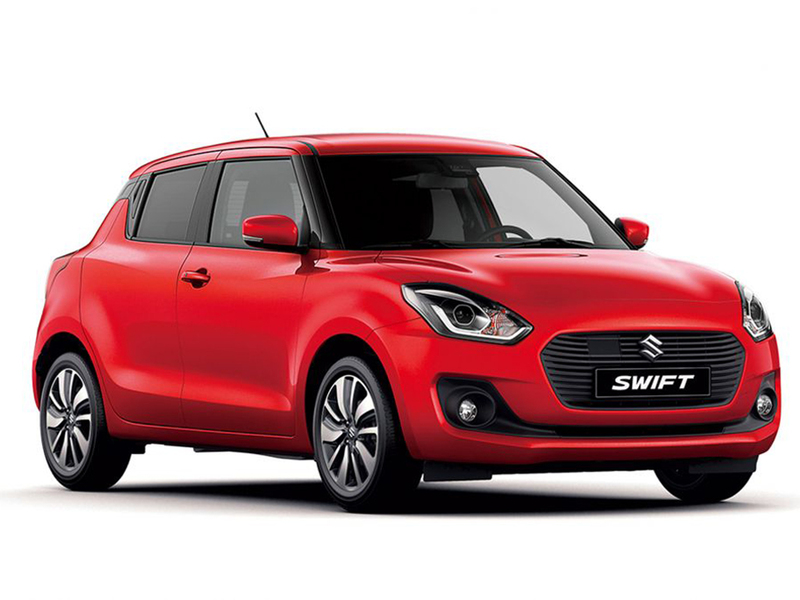 Targeting a better power-to-weight figure than the previous generation Swift, and even the mighty GT86, the new Suzuki Swift Sport will shave a lot of weight to achieve these claims. 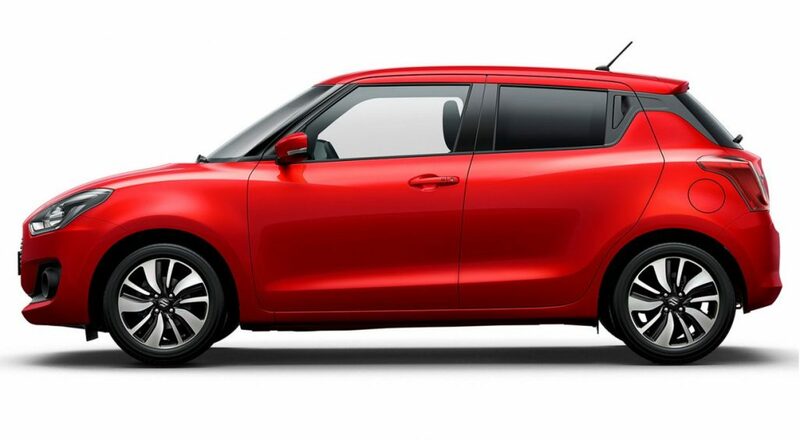 When you consider that the current Swift isn’t exactly heavy, it’s hard to imagine how the boffins over at Suzuki have managed to shave any additional weight. 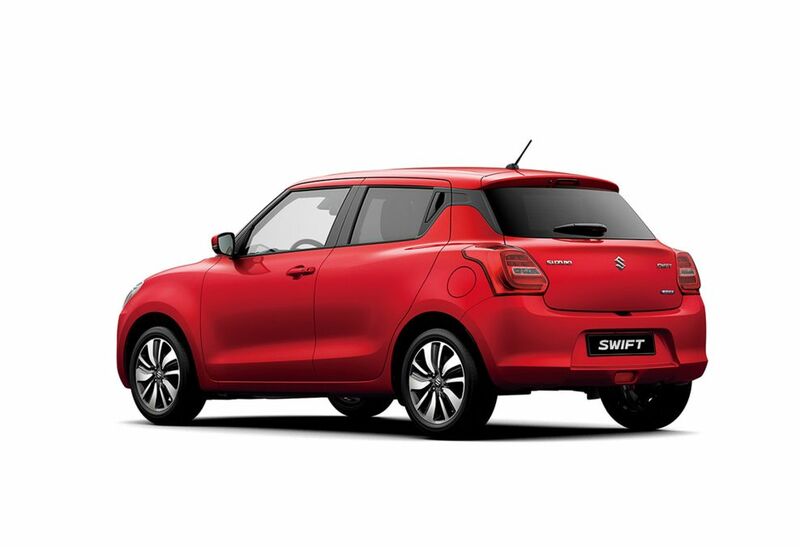 Weighing in at 1045 kilograms, the current generation Swift is one of the lightest hot hatches on the market. It’s even lighter than the 2.0-liter MX5, a car notorious for its lightness. Though details are still scarce, a Suzuki insider has told Car Throttle it could weigh as little as 870 kilograms. That, in case you were wondering, is extremely light. Taking 150 kilograms from a 1.6 tonne car is easy, doing so from something weighing just 1000 kilograms… not so much. We’ll probably see a brand-new design built from the ground up, using new, innovative and light materials. The hot hatchback segment is quickly becoming our favorite, and it’s all because of the spritely little Swift Sport. The new Suzuki Swift Sport will almost certainly use the 1.4-liter turbocharged unit from the Vitara S. It produces 138 horsepower, which is more than enough given how light the Swift is. What’s more, it’s a lively unit, willing to rev and play along. If Suzuki actually manages to cut the weight down to 900 kilograms (let alone below that), we suspect the new Sport will be a nifty little pocket-rocket. With a power-to-weight ratio anywhere between 150 and 160 horsepower, the Swift has the power to potentially dwarf the GT86’s figure of 158 bhp/ton. Horsepower doesn’t tell the entire story however. The Swift’s 121 lb-ft of torque (186 lb ft/ton) will almost certainly make it faster in everyday situations compared to the GT86. We can’t wait to see it in the flesh.